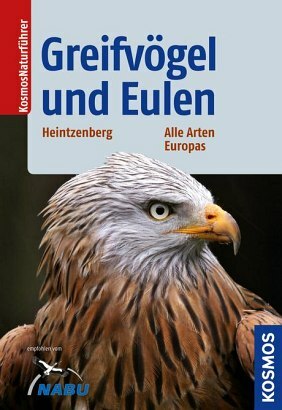 Product information "Greifvögel und Eulen"
Birds of prey and owls are carnivores that have fascinated mankind since time immemorial. Amongst others, these include eagles, hawks, kites, vultures, harriers, hawks, falcons, owls and screech owls. This nature guide describes all European species alongside several colour photos for each species. The images are taken by the best birds of prey and owls photographer in Europe. Felix Heintzenberg is a biologist. The passionate Field Ornithologist works as a high school teacher, nature photographer, in particular of birds, and a freelance journalist in Sweden. His hobby are birds of prey and owls. Bird Brain? – No Way! What Garden Bird Is That? For the successful hunt of deer and wild boars.